OY3-C Bluetooth Stereo Headphones brings your wonderful music feast and clear communication. With it, you can take it out for exercising, climbing, sporting, etc. Answer/ reject/ end a call with multi-functional button. Easy to operate. Advanced Bluetooth 4.1 technology is perfectly paired with almost all Bluetooth-enabled mobile devices, such as for iPhone 7 7plus SE 6 6Plus, for Samsung Galaxy, Tablet PC, Laptop, etc. Enjoy stereo music wirelessly from Bluetooth A2DP devices. Built-in microphone for hands-free conversation from Bluetooth-enabled mobile phones. Rechargeable 55mAh battery provides up to 3.5 hours of music time, 3.5 hours of music time and 100 hours of standby time. Answer/ reject/ end a call with multi-functional button. Easy to operate. 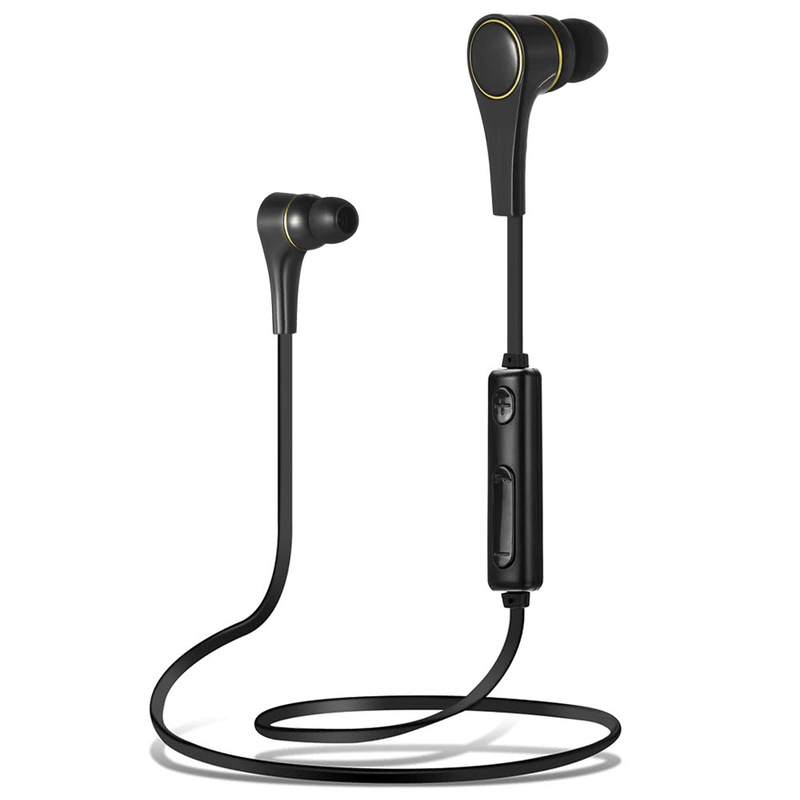 Bluetooth Stereo Headphones is perfectly suitable for people who are doing sports, doing business, going outing, etc.